A Pad Thai Intervention: Is Hoy Tod Better Than Pad Thai? 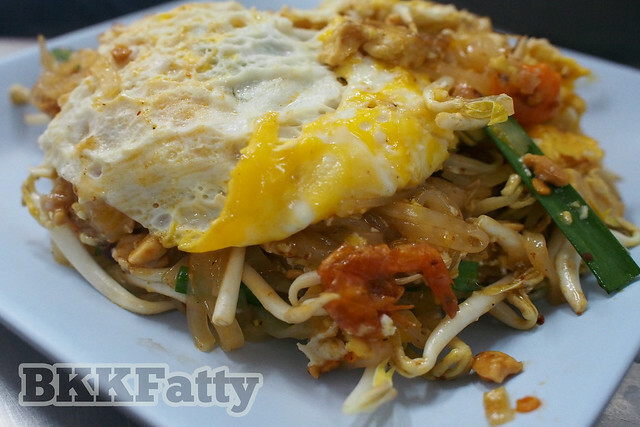 You see pad thai isn’t the hottest thing on the streets of Bangkok. 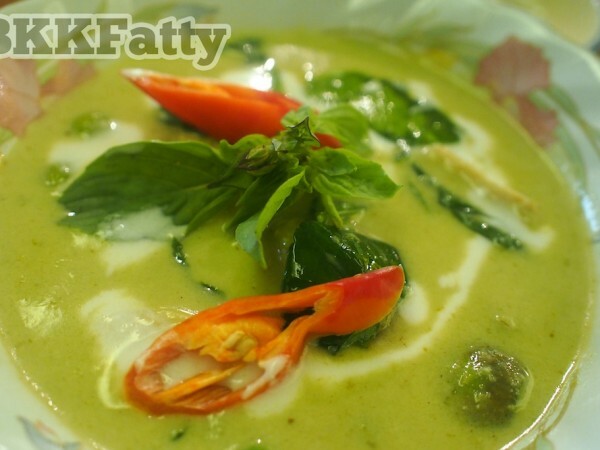 There’s another dish we Bangkokians fancy more. Well let me be the first then to welcome you to the real Bangkok where pad thai is mere second class citizen. A dish called hoy tod (หอยทอด) is really what’s more frequently steaming up Thai chef’s giant skillets and exciting local street food hunters. Crispy finished hoy tod at Pad Thai Sawatdee, served with sweet chili sauce. 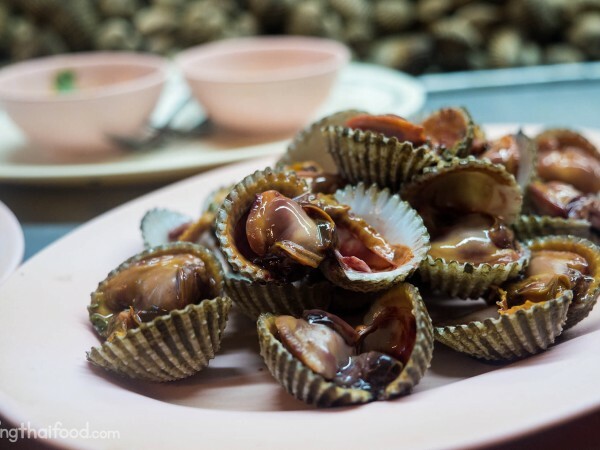 Why does hoy tod (หอยทอด) get more love in the streets than pad thai? There’s the obvious differences in composition and the way they’re cooked. With hoy tod you get neither neither the filling pile of noodles, nor the sauce they come doused in. The type of seafood used in pad thai is usually shrimp or prawn, while it’s superior relative, hoy tod, comes plied with mussels or oysters. Also there’s small differences in condiments and you’ll notice a lot of green onion served with hoy tod and it’s typically eaten with sweet chili sauce. Mushy, crispy, and classic hoy tod at Volcanic Fried Mussels & Oysters. “No prawn, no noodles? WTF dude you lied —how does that make hoy tod better? The crucial difference between the two dishes is texture. What you’ve lost in the noodles is replaced by a mix of starchy batter and egg instead. 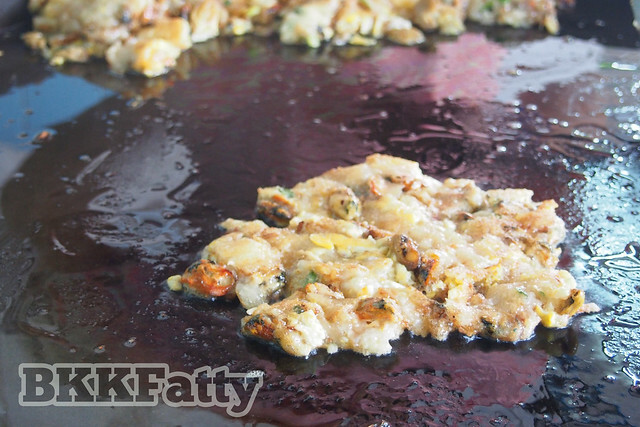 Each hoy tod hawker has their own pre-prepared mixture which they sling across the skillet to begin cooking, adding egg, seafood, and other ingredients later. When all is said and done you get a piping hot amalgamation of crispy and gooey ecstasy. 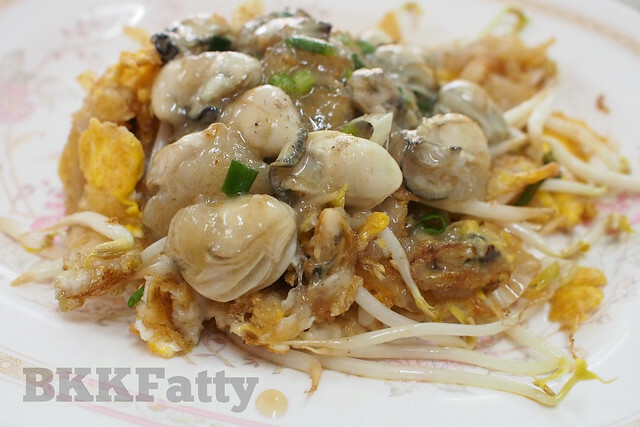 Typically the texture is somewhere in the middle, but as with much Thai street food, people like to tell the cook whether they prefer gooey and runny or crunchy and crispy. 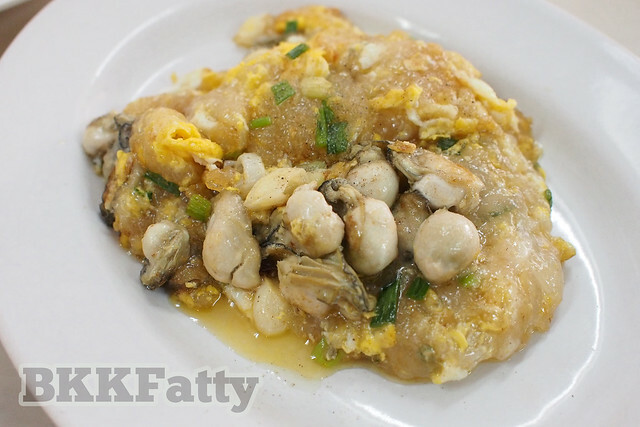 Locals and fans of the Chinese version also know they can have a variant dish called ‘aor suan’ (ออส่วน) which is super mushy and comes served on a hot plate. 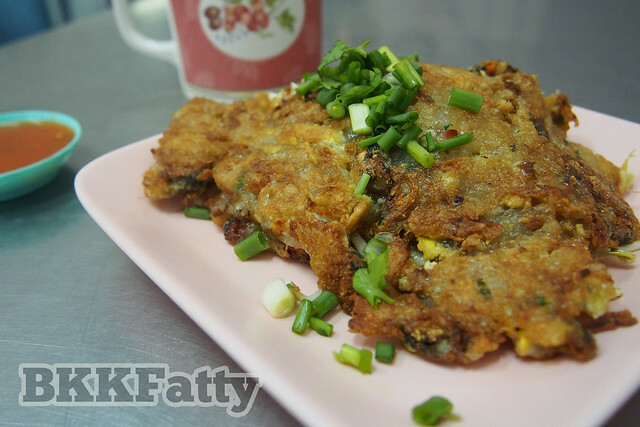 Tip: Try the phrases “cau mai grob” for the runny version or “cau grob grob” for extra crispy. Pad Thai Lover or Hoy Tod Groupie? Where does your loyalty lie? Decide at one of the following four places! I know Mark has done the obligatory review of pad thai spots like Thip Samai that’s supposedly legendary says lonely planet yada yada ya. 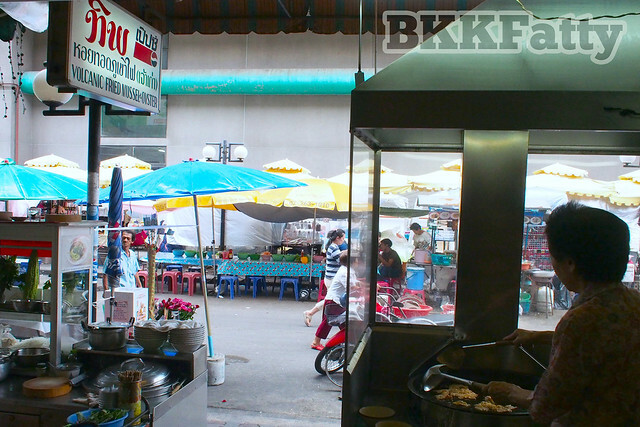 Here’s where you should really be eating pad thai or hoi tod or anything they serve, like a random plate of pan fried turnip cakes (kanom pakkad – ขนมผักกาด). Their name in English may say pad thai, but this place is known for their hoy tod and hot plates. It’s also deceivingly large place, so if it looks packed at lunch don’t be afraid to go into one of the back rooms and find a table. Located directly across from Ratchawat Market (ตลาดราชวัตร). Open 9:30am-3:30pm Daily. You know you’re in a good spot when you look up on the wall and see they already have a review framed from our blogger idol She Simmers. There’s good reason Leela was fond of this place and the sweet lady who’s been running it since the era where hoi tod was cooked in a noisy and enormous diesel stove, pumping out smoke and fury. Thus the volcanic name and legend. It’s a much quieter affair these days, where the only off the charts seismic activity is what’s happening in your mouth. Charoen Krung 50 near BTS Saphan Thaksin in the first alley next to Robinsons. Open 9:30-7:30pm, Closed on Sundays. Like most restaurants located in the popular Thonglor and Ekkamai area, this place tends to be overrated. Although, it’s not my top choice I’m adding it to the list as a tasty and convenient place to try both pad thai, hoi tod, and even aor suan. I’m a little sandy about this place also because they have one of the giant signs claiming to be the best up. The sign is actually referencing an article that ranks pad thai as a top dish, not this particular restaurant. A short walk from BTS Thonglor 250 meters down Sukhumvit 53. Open 9am-9pm Daily. You may have just said bah humbug to everything I just wrote about pad thai being the red headed step child. That’s okay. 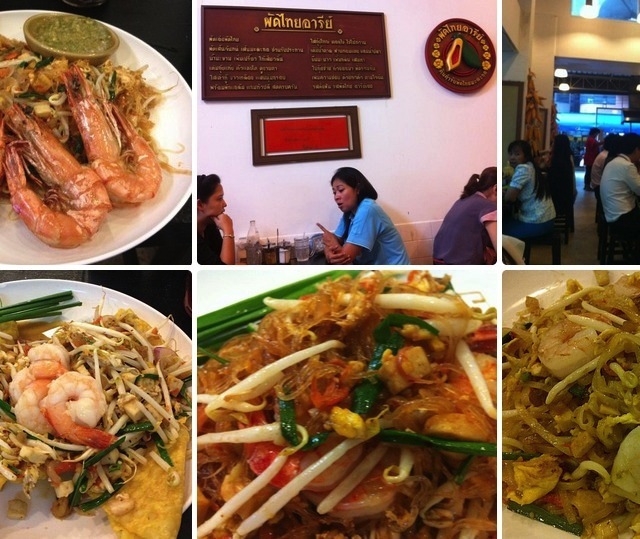 Here’s a place for you in Ari that has close to 10 different types of pad thai on the menu and no hoy tod at all. Best of all you don’t even have to worry about bumping into me there! Located on Soi Ari, near BTS Ari, 500 meters in on the right hand side. Open 11am-10pm Daily. 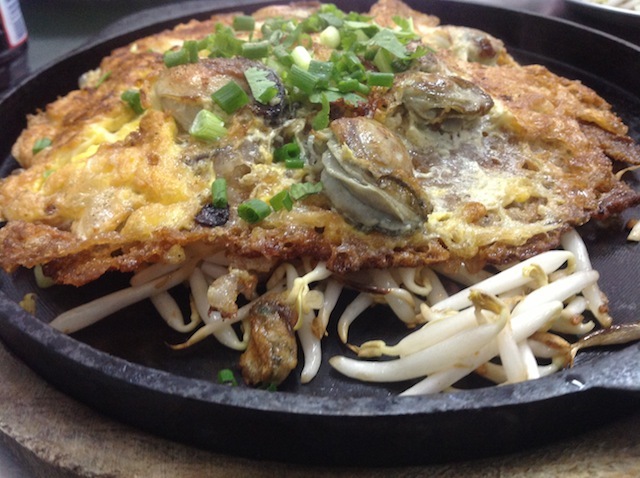 Thanks for finally talking about Hoi Tod – Thai Street Food – Egg and Seafood Pancake. I love Hoi Tod more than Pad Thai. Actually, there is another hoy tod place down the road just before soi 65 you should try. They serve up pad thai too, but the hoy tod is delish. This place is always busy! I live just down the road from volcanic mussels and oysters! This area has soo much incredible food to be tasted. I never get bored! Not really fan of shell creatures (looks visually good though!). Phat Thai is alright. 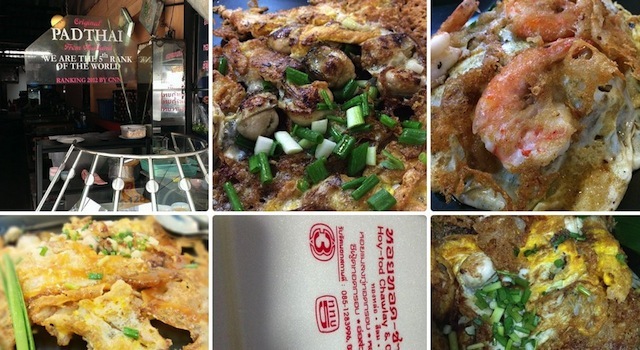 Delicious when done right but other street dishes have priority over phat Thai any day. Yeah, Hod Tod and Aor Suan should have more attention. Agreed! Thanks for comming Kitti.